British food is at risk. 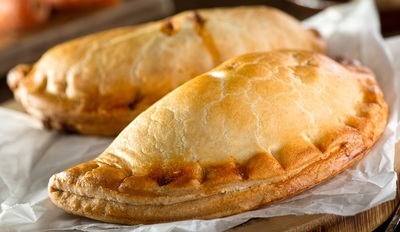 If American lobbyists get their way Cornish pasties, Scotch whisky and Melton Mowbray pork pies could lose their protected status after Brexit. It’d mean US companies could make their own knock-off versions. Small British business owners could find themselves struggling against a flood of cheaper versions sold under the same name. The government is deciding right now what a trade deal with the US will look like after Brexit. Will you sign the petition and demand they protect British food?